HomeHuntingNew from Peter Rogers Outdoors: 'So, You Want To Hunt Turkeys? 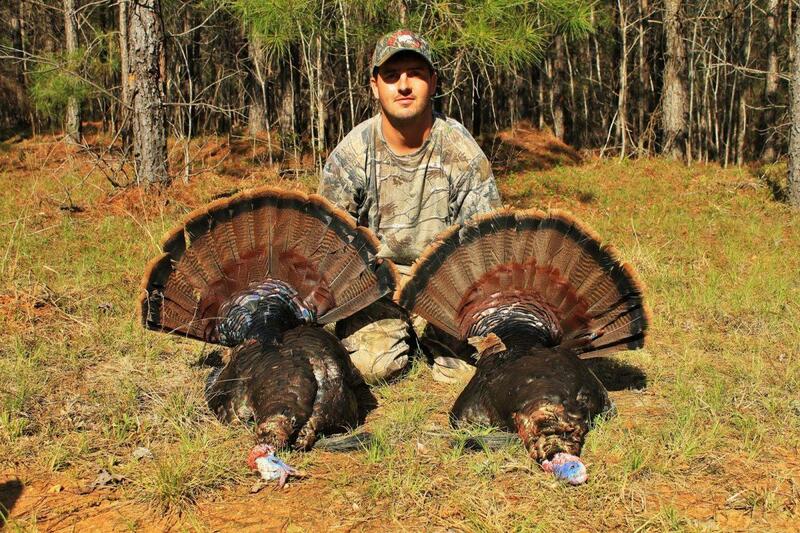 New from Pete Rogers Outdoors, So, You Want to Hunt Turkeys? is a book for the turkey hunter who understands that turkey hunting is not something some enjoy now and again, it is something we must do. It is a book for the novice and the experienced. It teaches at some moments and shares experiences at others. It is a book for everyone who has ever hunted turkeys. Limited signed and numbered hardback editions of So, You Want to Hunt Turkeys? are available from the author. Hardback version are available for your local bookstore, and on Amazon. Ebook editions are available at Amazon and Barns and Noble.